It outlines the questions, concepts and issues that are present for those who are endeavouring to manage organisations in times of the almost constant change and chaos of the 21st century workplace. 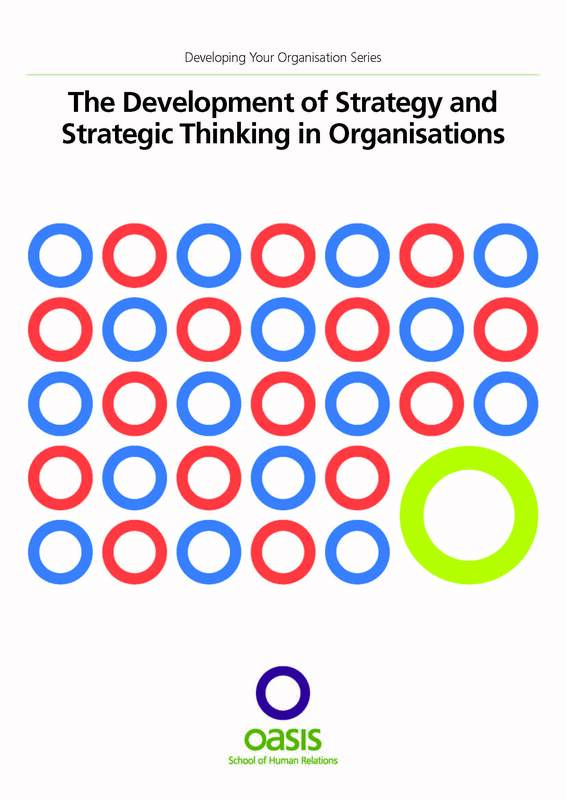 It explores the necessity for developing a strategy for the continued survival of organisations; the need for people to become awake to what is going on – and what is not; and the requirement for an increase in awareness on individual, team and organisational levels. To purchase the manual, you will be taken to PayPal, where you can pay using credit or debit cards. You will then be emailed the manual. If you require a hard copy, please contact the office on 01937 541700.